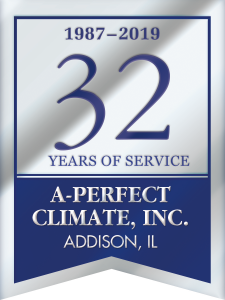 A-Perfect Climate has been bringing exceptional air conditioning services to homeowners and businesses in the Greater Chicagoland area for over 30 years. We offer services 24 hours a day, 365 days a year. 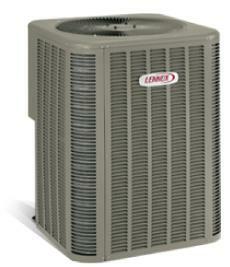 Our NATE certified technicians are the best in the business. (North American Technician Excellence, is a well-respected testing organization, which only qualifies and recognizes the top field technicians in the industry.) The service department trucks are complete with modern dispatching and communication, tracked by GPS monitoring. These vehicles are constantly updated with stock and parts with the goal being to save customers time and money by completing the repair in one trip. Regardless of the issue, we have the solution.